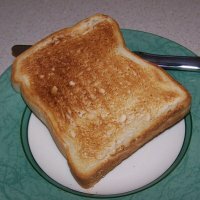 The Toast Shop is pleased to bring you the finest selection of Toast that is available for purchase on the internet. 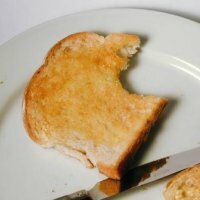 A light toast on standard 6mm stock bread bringing to you the decadence that only a handcrafted toast may deliver. 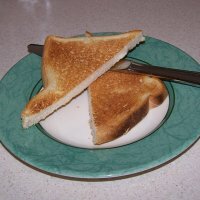 The benchmark for all toasts. 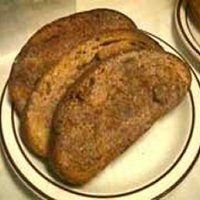 A standard rough cut 8mm bread stock is flame toasted and then manually de-crusted. Simply perfection. A toast for the more broadminded and cosmopolitan connoisseur. Cross cut to save you time, the Frogmore is great to eat alone or to share with a friend. "They're changing guards at Buckingham Palace". 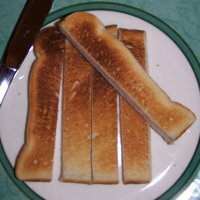 Well so can you with our evenly sliced Buckingham; a tip-top dunking masterpiece. Bring on the boiled eggs! A festive alternative. 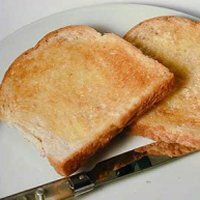 Using speciality stock developed exclusively for The Toast Shop by our Master Bakers, the Kensington is a lively toast that will never fail to please. Pictures depict serving suggestions for illustrative purposes only.